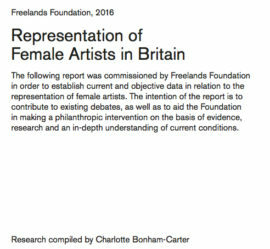 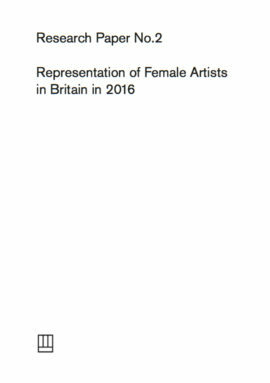 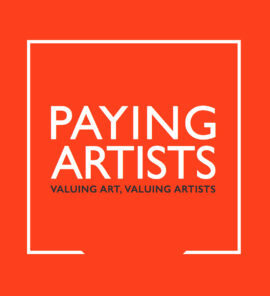 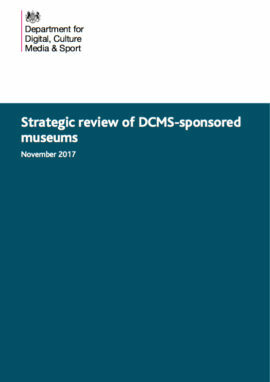 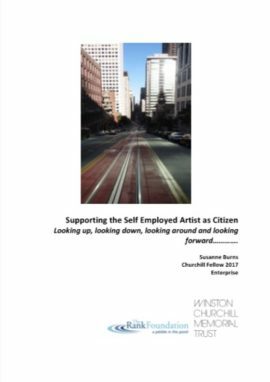 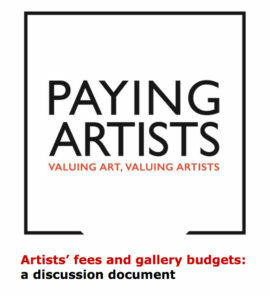 This report deconstructs the Paying Artists case studies, published in 2014, to highlight emerging themes and show how some galleries are already demonstrating transparency. 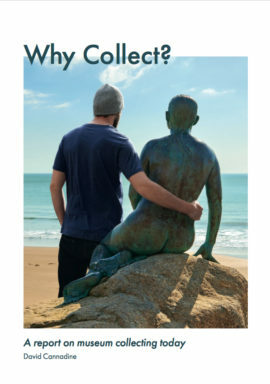 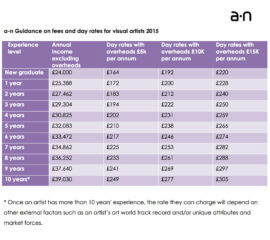 Useful for galleries wishing to develop their own fair pay policies. 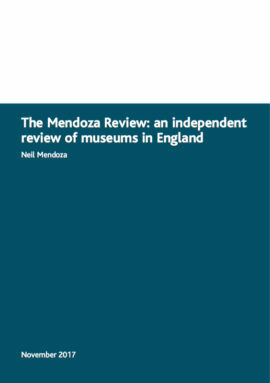 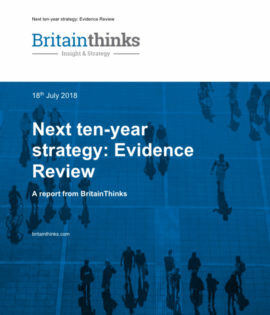 The final document in a trilogy from three respected researchers. 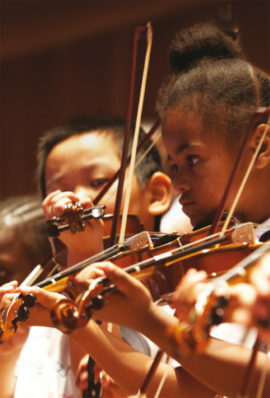 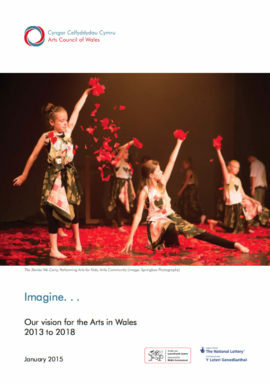 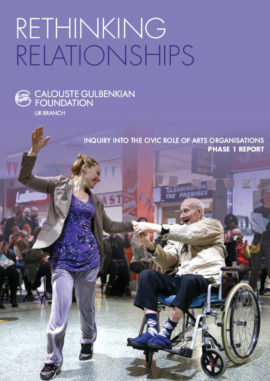 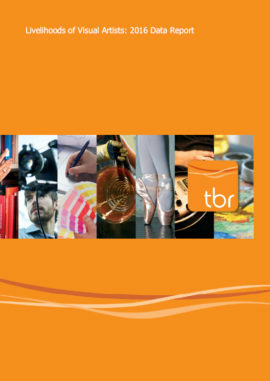 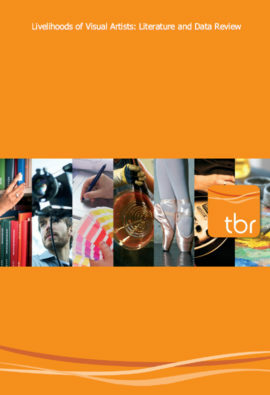 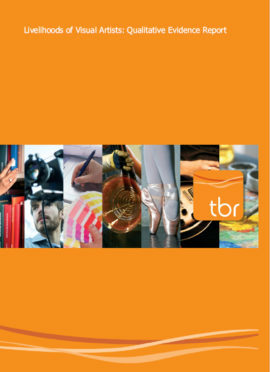 Arts Council Wales Corporate Plan from 2013 – 2018. 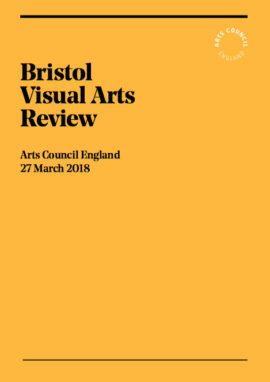 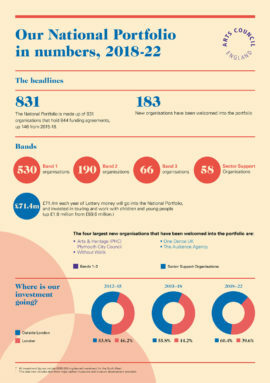 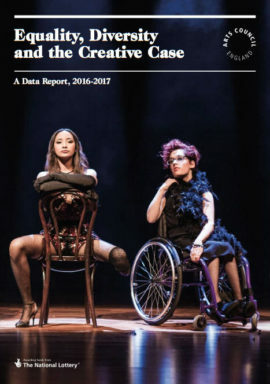 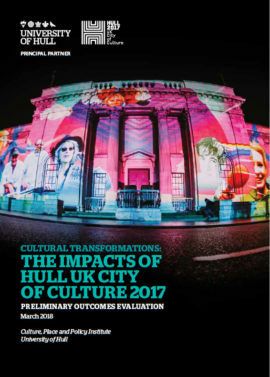 Fundamentally questions the Arts Council’s stewardship of the National Lottery funds, which are provided for different purposes and for far wider public benefit than ACE’s Treasury grant.